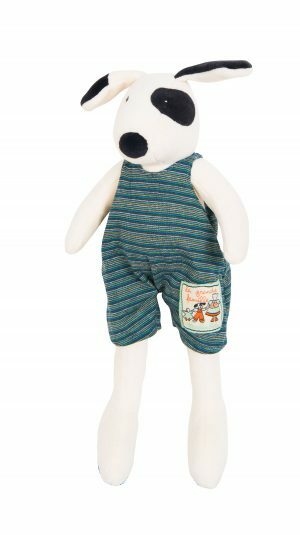 Looking for unique toys or baby gifts for your little one? 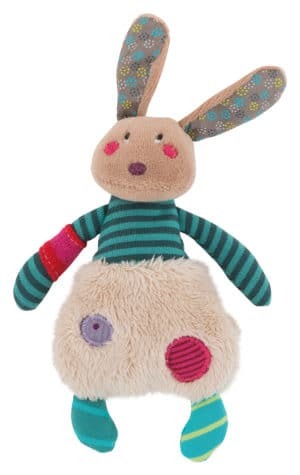 We stock a great range of toys and gifts at our toy boutique. 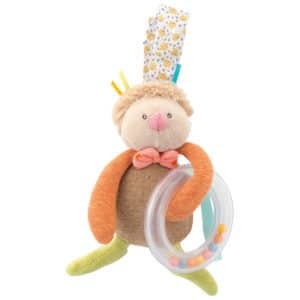 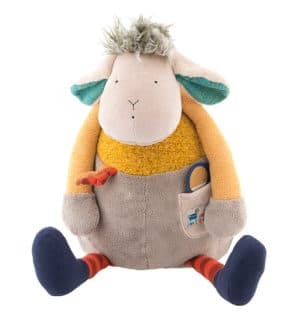 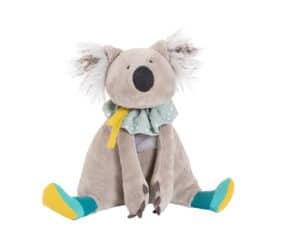 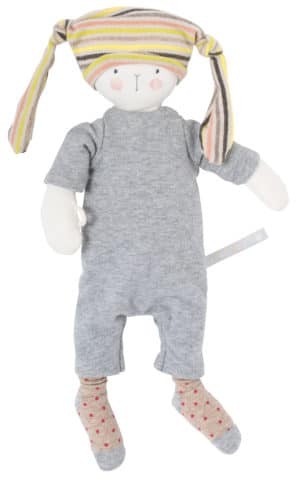 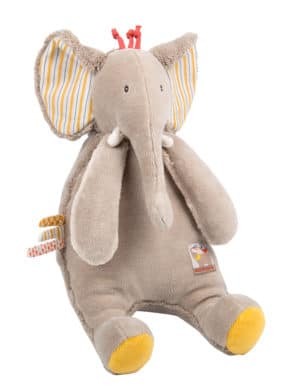 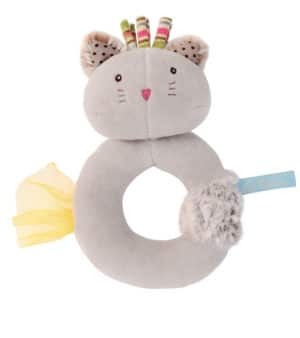 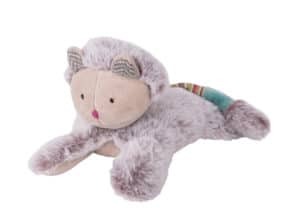 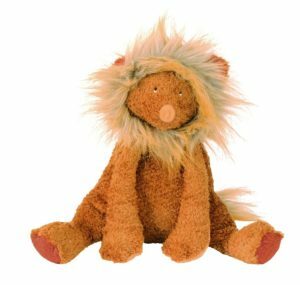 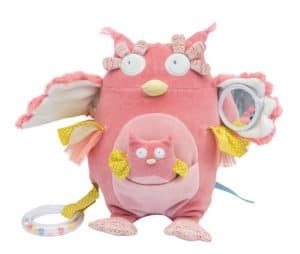 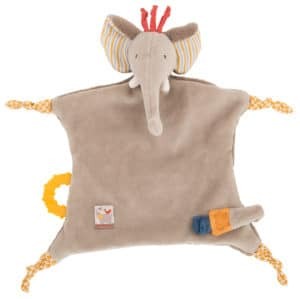 From baby rattles, soft and plush toys or stuffed animals, baby keepsakes, nursery accessories, to musical toys, early learning toys to stimulate baby’s senses and snuggly baby doudou comforters to help your infant to self soothe. 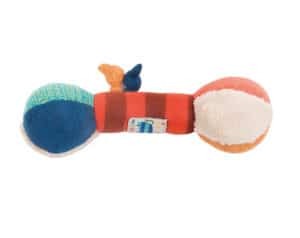 Browse through all our categories to see the full range of different toys. 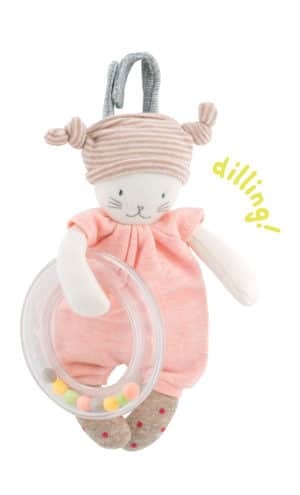 Find a unique and beautiful gift from our extensive range of toys for infants and nursery accessories. 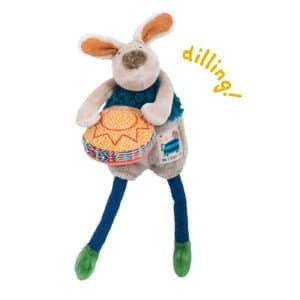 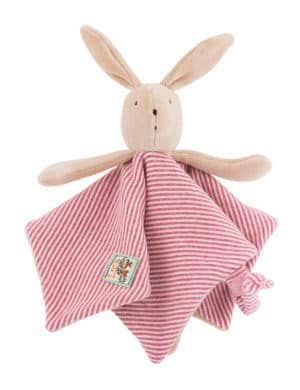 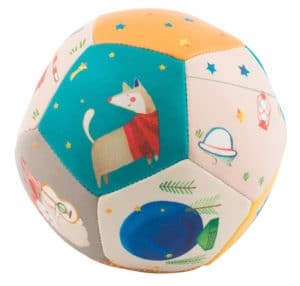 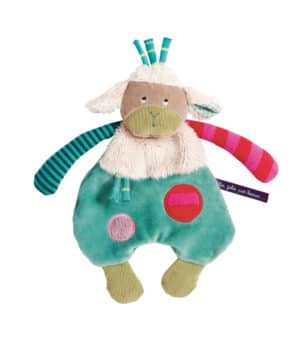 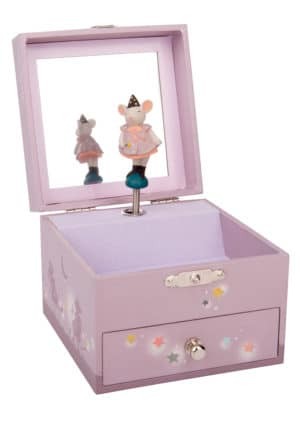 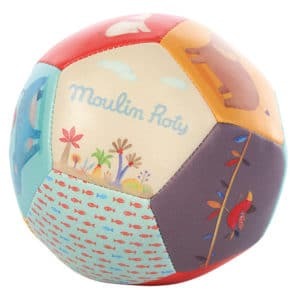 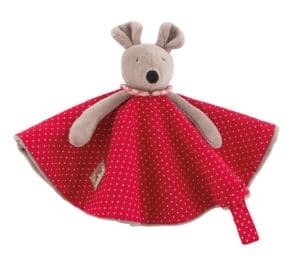 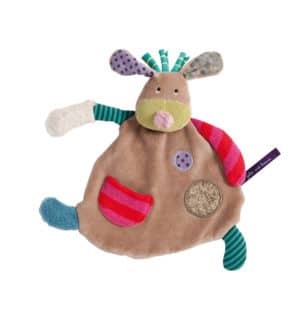 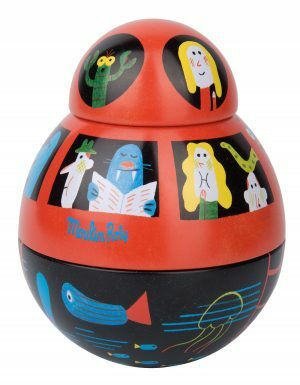 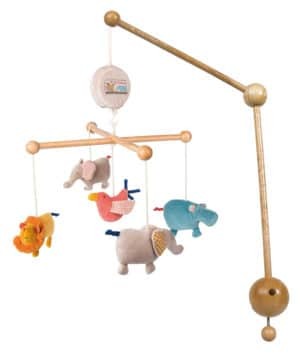 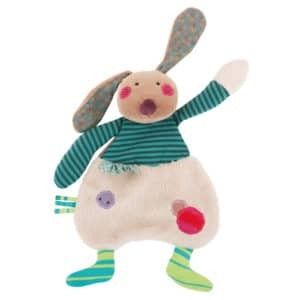 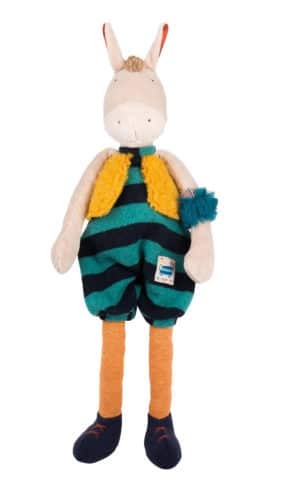 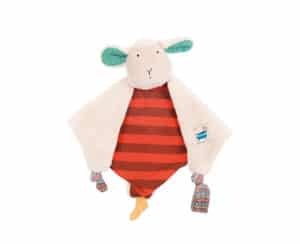 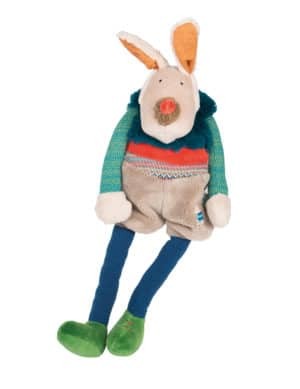 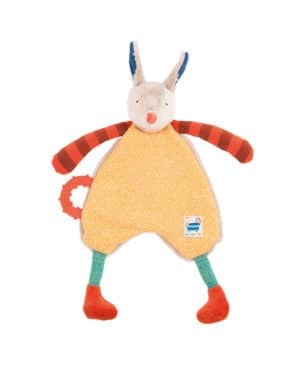 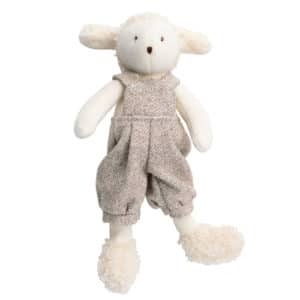 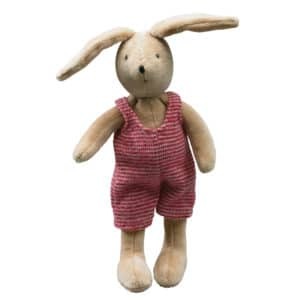 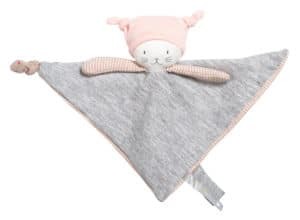 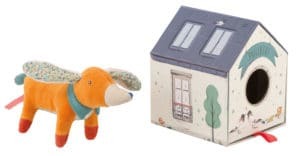 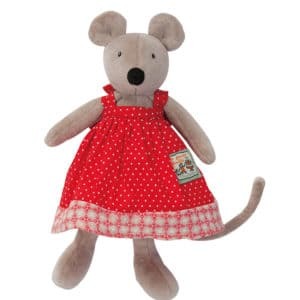 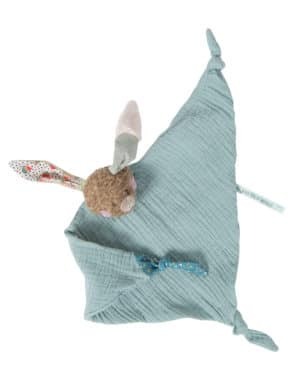 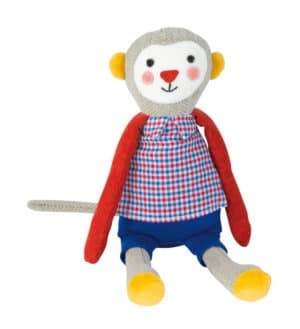 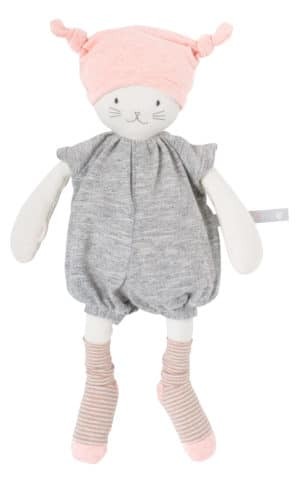 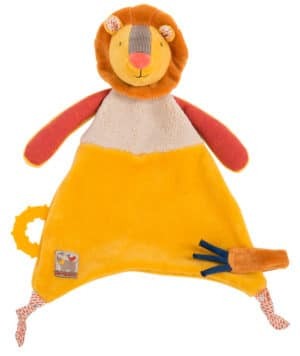 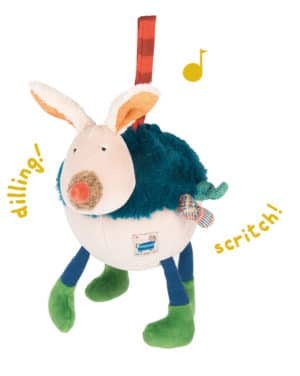 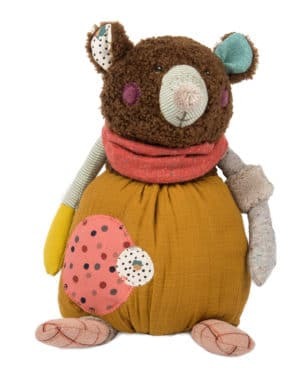 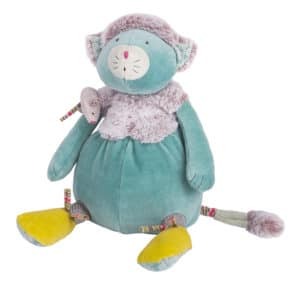 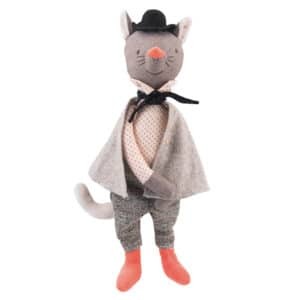 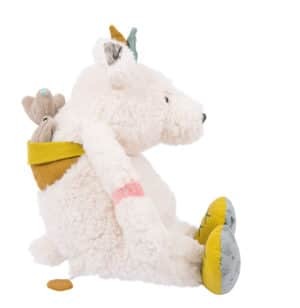 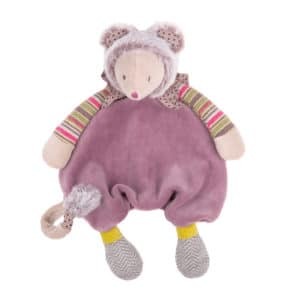 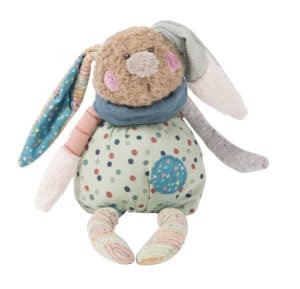 Brands such as Moulin Roty, Maileg, Hevea and HABA all find homes on our little toy boutique. 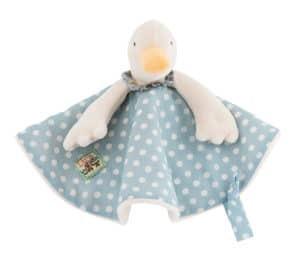 This is parent category to all the subcategories of products in the infant toys range on Little Snail boutique.